Ascott Residence Trust - OCBC Investment 2019-01-30: 4Q18 Results Beat! We favour Ascott Residence Trust’s defensive portfolio. Fair Value up from S$1.18 to S$1.25. ASCOTT RESIDENCE TRUST (SGX:A68U)’s 4Q18 results beat expectations. 4Q18 revenue grew 2% y-o-y to S$136.5m, helped by an additional S$0.4m in revenue from Ascott Orchard Singapore (acquired in Oct 2017), S$2.7m higher revenue from existing properties, and partially offset by a S$1.1m decrease in revenue from divestments. 4Q18 gross profit grew 3% y-o-y to S$63.4m. 4Q18 DPU increased 5% y-o-y to 2.15 S cents. Ascott Residence Trust’s FY18 DPU was up 1% to 7.16 S cents or 106% of our initial full-year forecast, in part due to higher than forecasted capital distributions made during 4Q18. S$6.5m in partial distribution of divestment gains was made in both 4Q17 and 4Q18, and is higher than our assumption of S$1.6m. In terms of distributable income without capital distribution, Ascott Residence Trust’s FY18 figure of S$148.3m came to 103% of our initial full-year forecast, which we consider above expectations. Vietnam due to weaker underlying performance as well as currency movements. Looking at gross profit, Ascott Residence Trust’s properties in the United States, Japan, and China were standouts, clocking a 16%, 13%, and 9% y-o-y increase in gross profit in SGD terms, respectively. The US saw higher revenue from the refurbished apartments at Sheraton Tribeca New York Hotel as well as stronger market demand. Japan saw stronger corporate and leisure demand in Tokyo. Following a drop in cost of equity drops from 7.5% to 7.3%, our fair value increases from S$1.18 to S$1.25. Ascott Residence Trust boasts a highly geographically diversified portfolio of high quality assets and given the ongoing macroeconomic uncertainties we look upon this defensive positioning favourably. Gearing currently stands at 36.7% as at 31 December 2018, with ~80% of Ascott Residence Trust’s total borrowings on fixed interest rates. Post the divestment of Ascott Raffles Place, gearing is expected to drop to 32+%. This translates into a debt headroom of close to S$1b, and offers Ascott Residence Trust greater flexibility to pursue DPU accretive acquisitions. 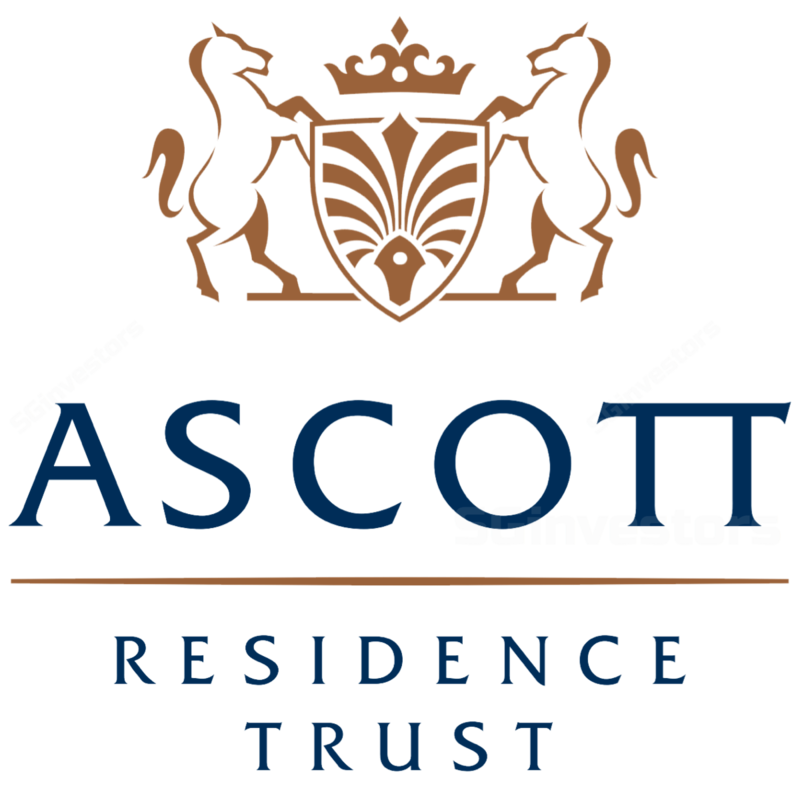 Ascott Residence Trust is currently trading at a 5.9% FY19F dividend yield. Since our upgrade from Hold to BUY on 10 Jan 2019 (see report: Ascott Residence Trust - New Year, New Look), Ascott Residence Trust has posted total returns of 6.4%, beating the Straits Times Index (STI) as well as the FTSE Straits Times REIT Index (FSTREI) by 5.0 ppt and 2.7 ppt respectively.